An individual that engages in conduct that has a substantial risk of causing serious physical harm to others can be charged with reckless endangerment. It does not matter if the person intended to injure anyone, nor does it matter if they actually hurt somebody, the act alone may be a criminal offense. In order to be convicted of reckless endangerment, the accused must have demonstrated an intentional disregard for the foreseeable consequences of their dangerous actions and his or her conduct must have been of a heedless nature directly affecting the safety of other people. Disobeying traffic laws and the basic principles of safe driving is one of the most common forms of reckless endangerment. Regardless of whether or not it was a misdemeanor or felony, reckless endangerment can render a foreign national criminally inadmissible to Canada and can cause them to be denied entrance at the border. 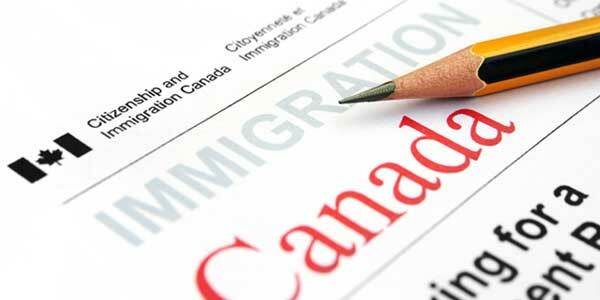 Criminal inadmissibility caused by a reckless endangerment arrest or conviction can be overcome with a Canadian Temporary Resident Permit or Criminal Rehabilitation. Public endangerment and criminal negligence are two additional crimes that can also cause issues for Americans attempting to cross the Canadian border. Reckless driving (including a DUI plead down to a wet reckless) can also render a US citizen or resident inadmissible to Canada. Officials at the Canadian border now have access to all US criminal records, and even an expunged or pending criminal offense can lead to a border refusal when flying to Canada. Want to travel to Canada with a reckless endangerment conviction? Phone us today for a free consultation.